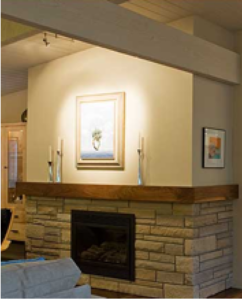 Bluestonewoodworks – Boulder, Colorado home remodel and new home construction. 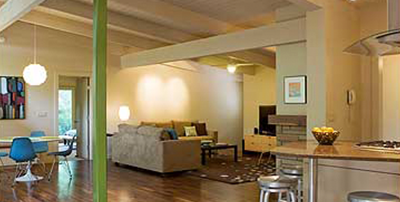 Since 1990, Bill Cheatwood has offered homeowners in the Boulder and Front Range area the unique opportunity to re-discover the beauty within their existing homes or the start of a new one. 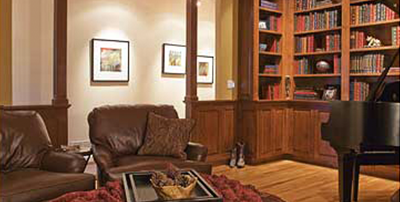 Blue Stone Woodworks was started as a custom furniture maker, making custom furniture for galleries in Boulder, Denver, Vail, Breckenridge and Washington D.C. By working very closely and listening to our clients needs we expanded our services to include new home construction as well as extensive full home remodel services. 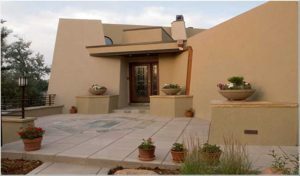 We offer homeowners in the Boulder and Front Range area the unique opportunity to build the home of their dreams or rediscover the beauty within their existing home! Bill was great to work with, very professional and timely. 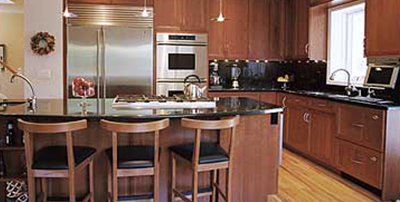 When certain design issues arose he handled them for me and professionally. Bill paid particular attention to all the little details that I would have overlooked. 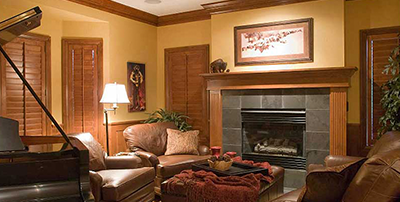 Blue Stone Woodworks brings a meticulous attention to detail and a blend of creativity, collaboration and professionalism in the creation of your dream home. 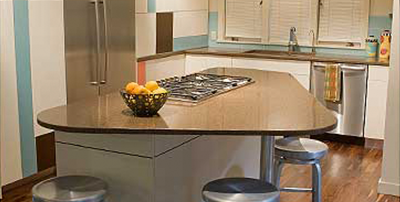 Blue Stone has helped homeowners with anything from minor kitchen makeovers to major whole house re-designs. 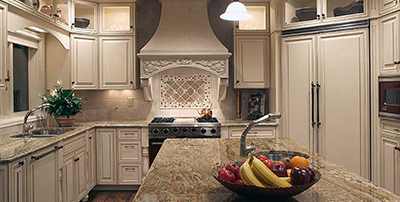 Blue Stone WoodWorks provides conscientious craftsmanship through beautiful, unique and customized touches. 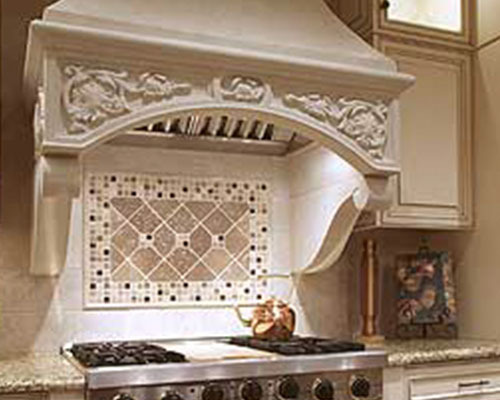 Understanding the aesthetic and the function of a detail is reflected in the touches added to each project.